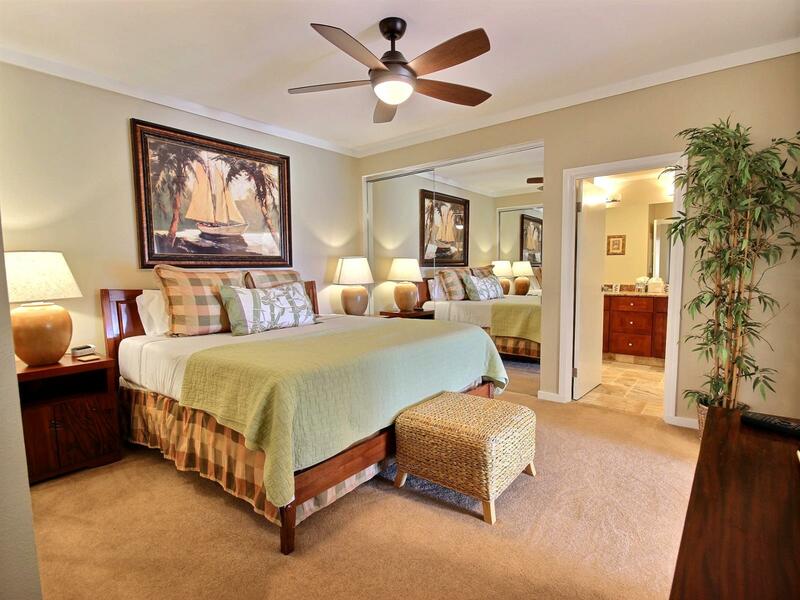 May 14 2019 - May 16 2019 * 2 night special only $189/nt. 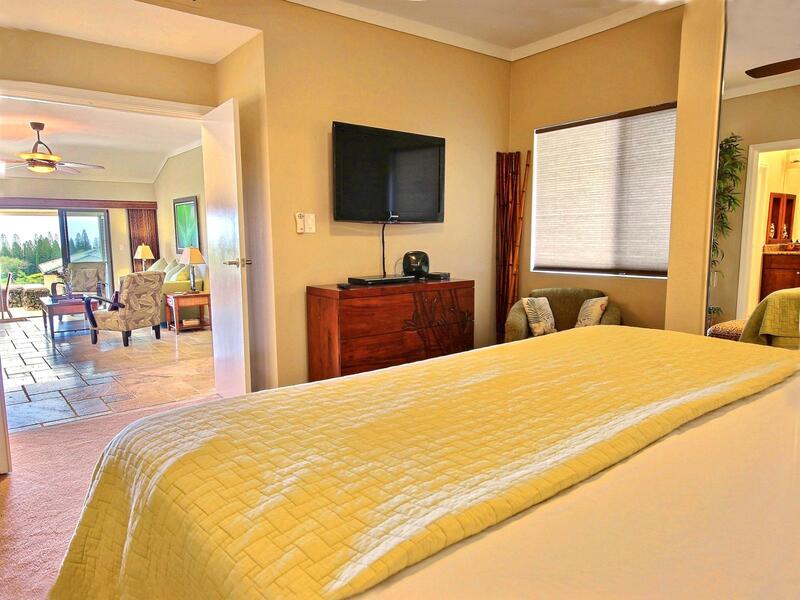 May 31 2019 - Jun 05 2019 * 5 night special only $189/nt. 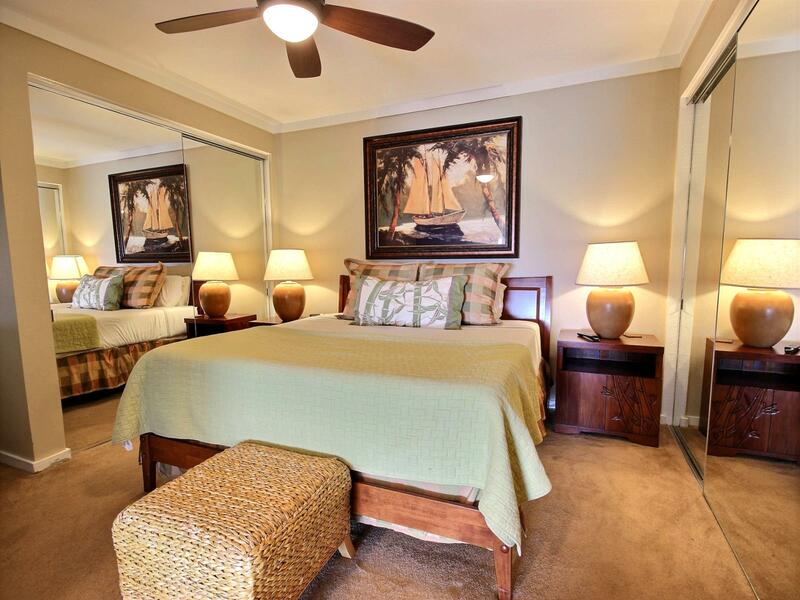 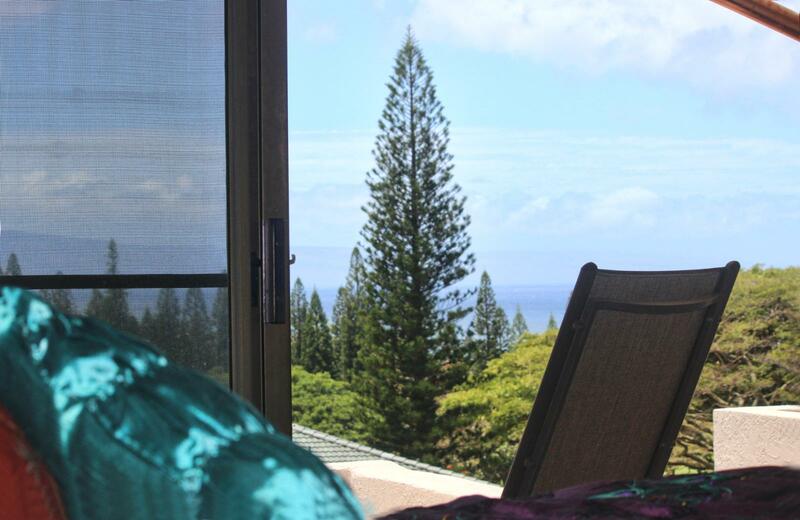 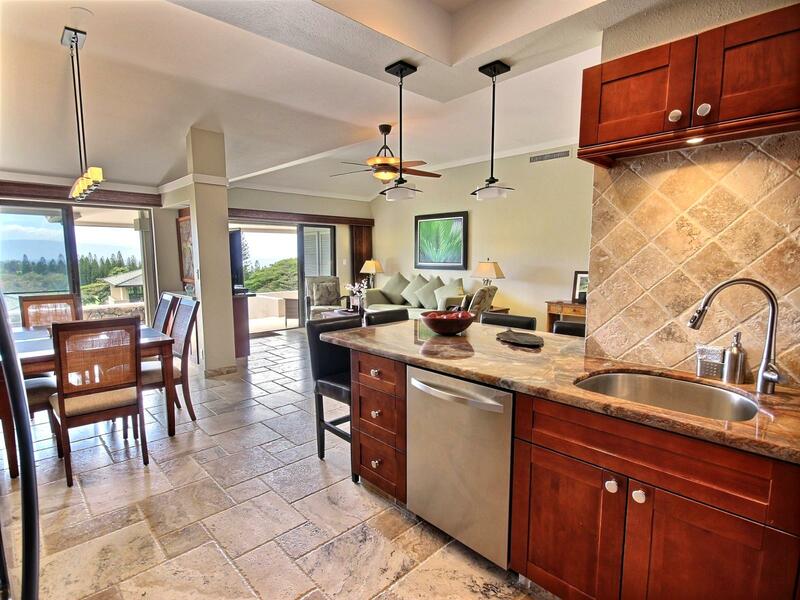 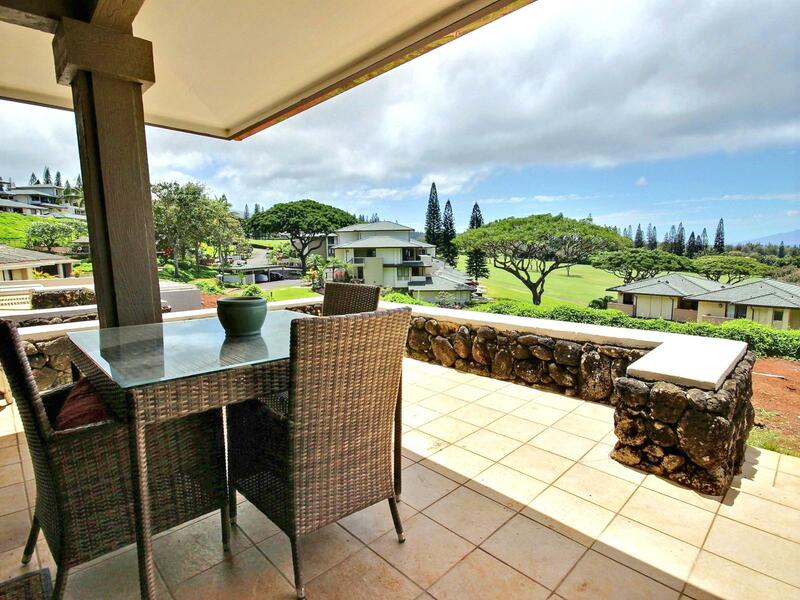 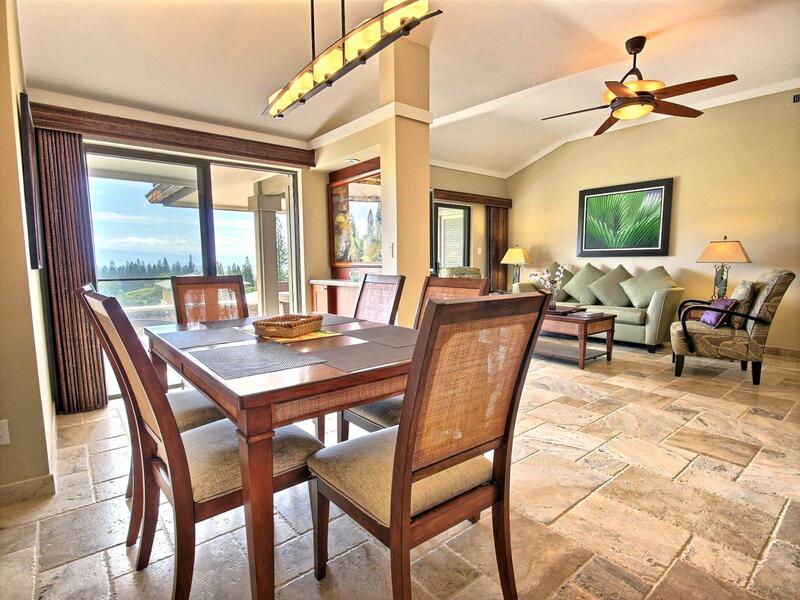 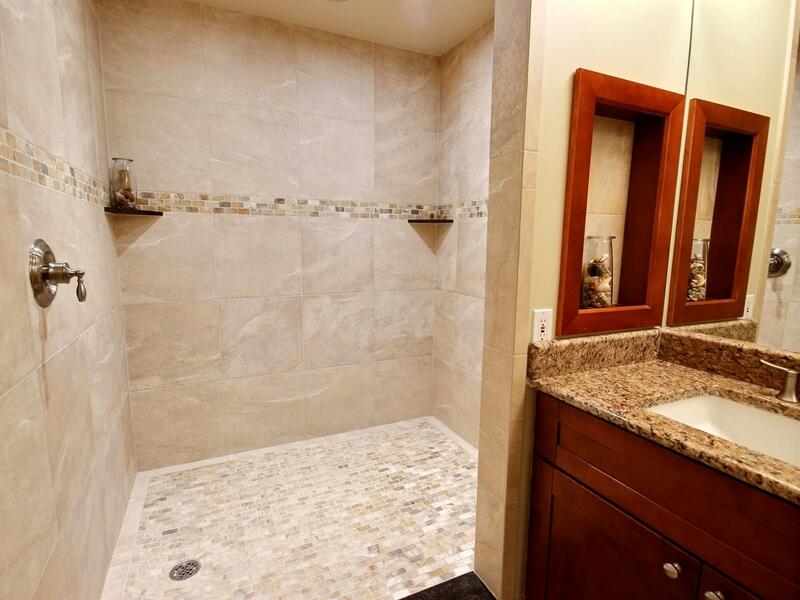 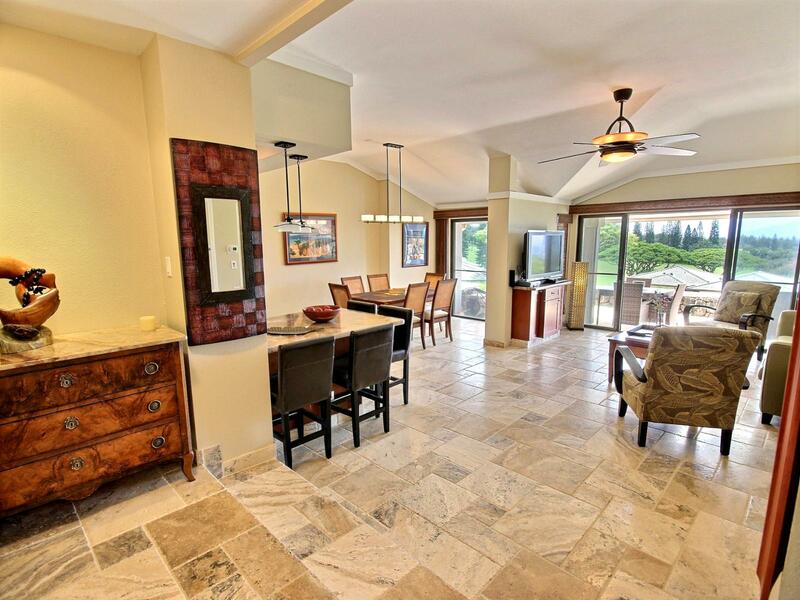 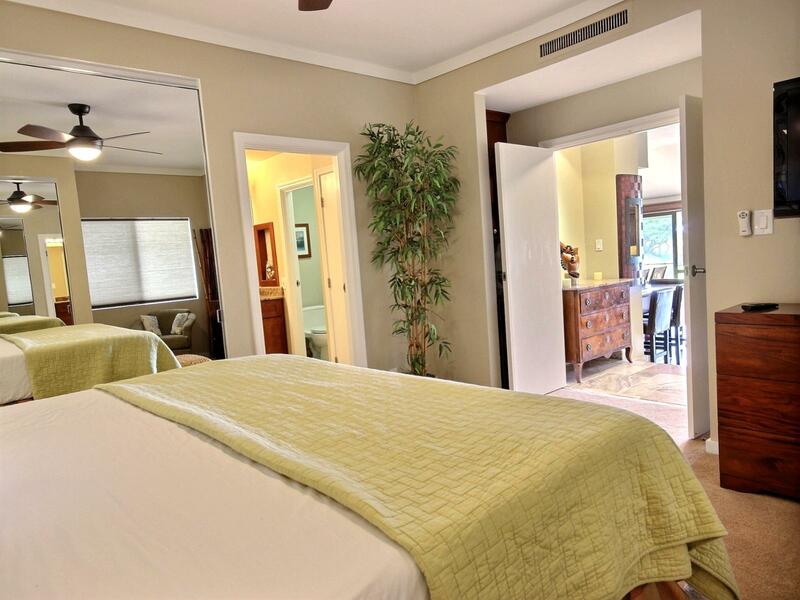 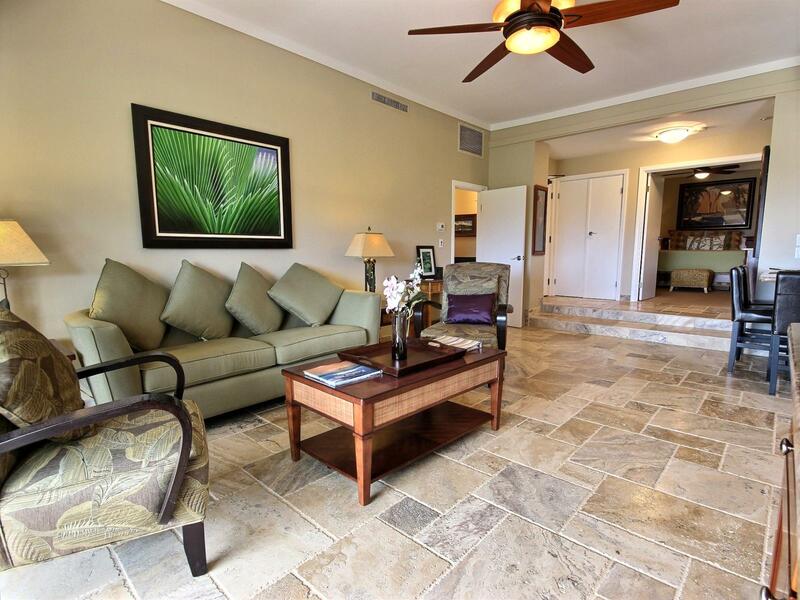 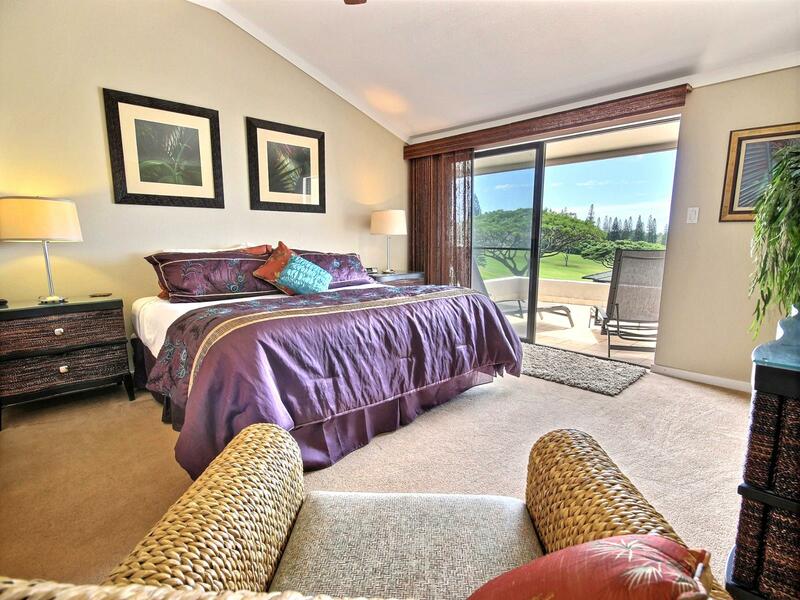 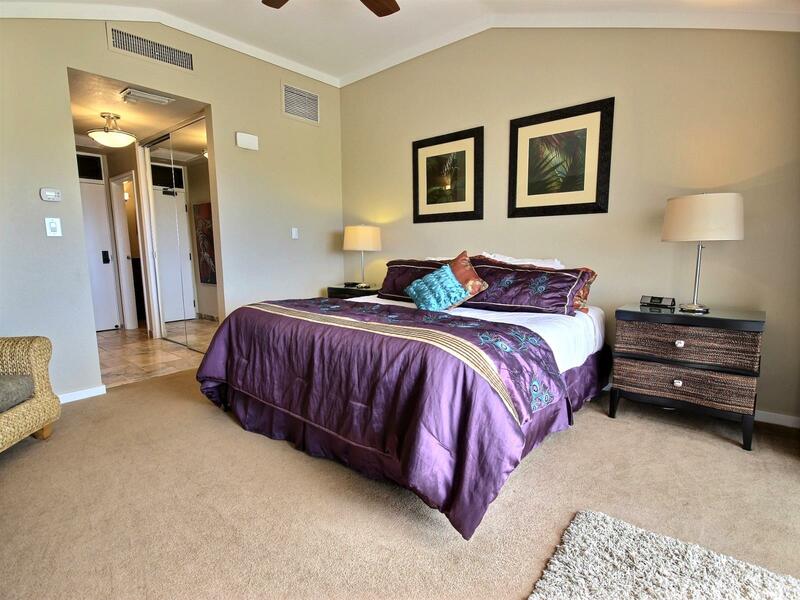 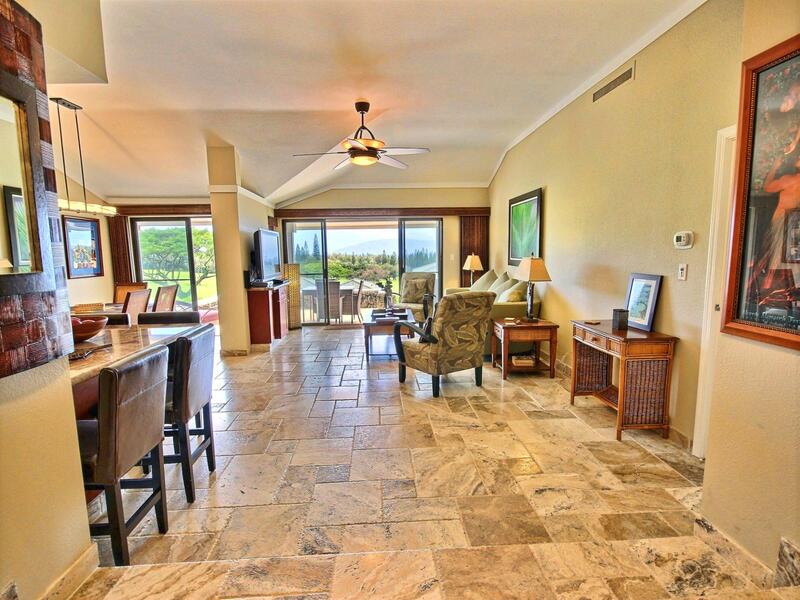 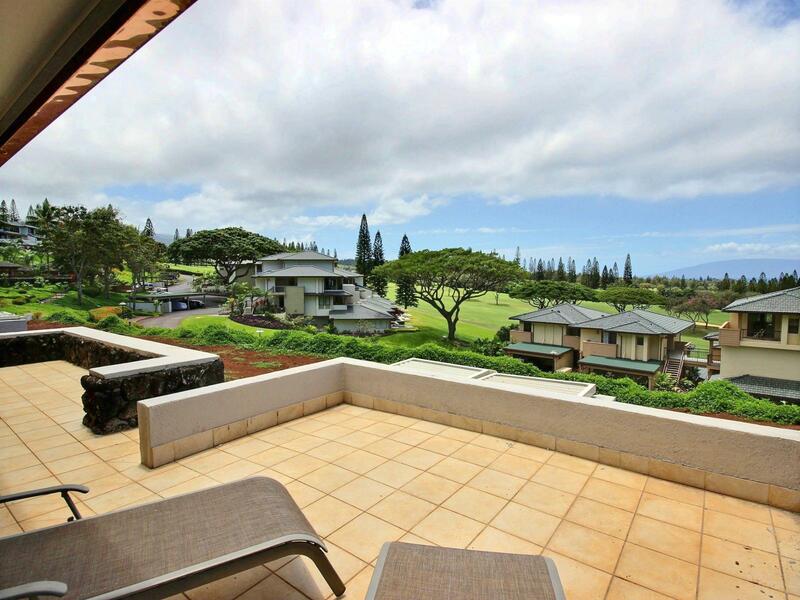 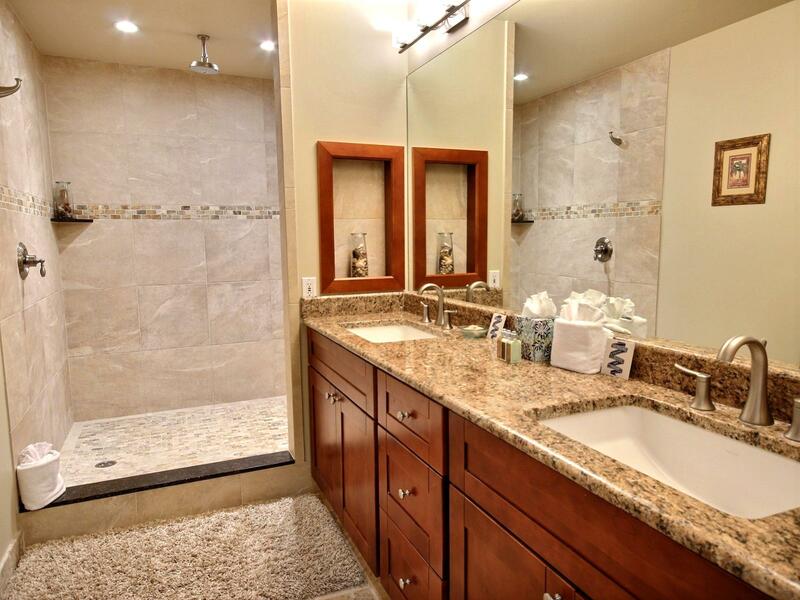 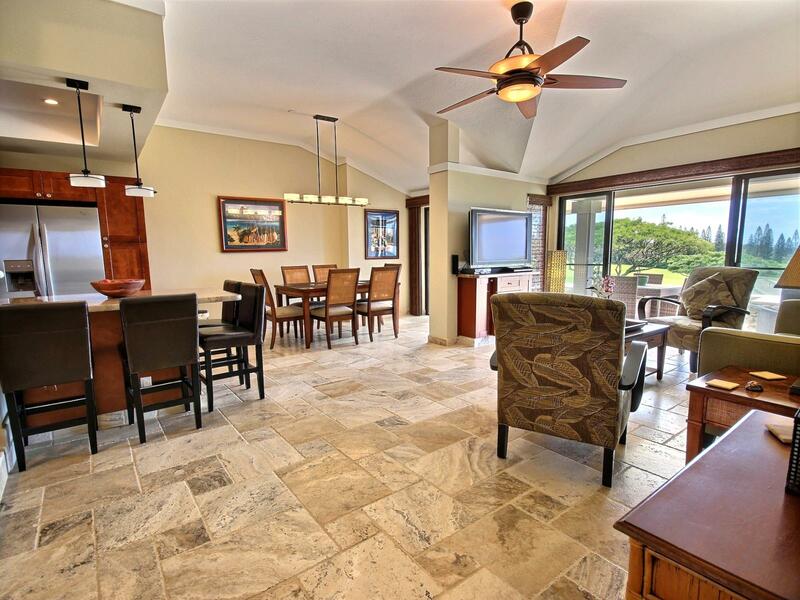 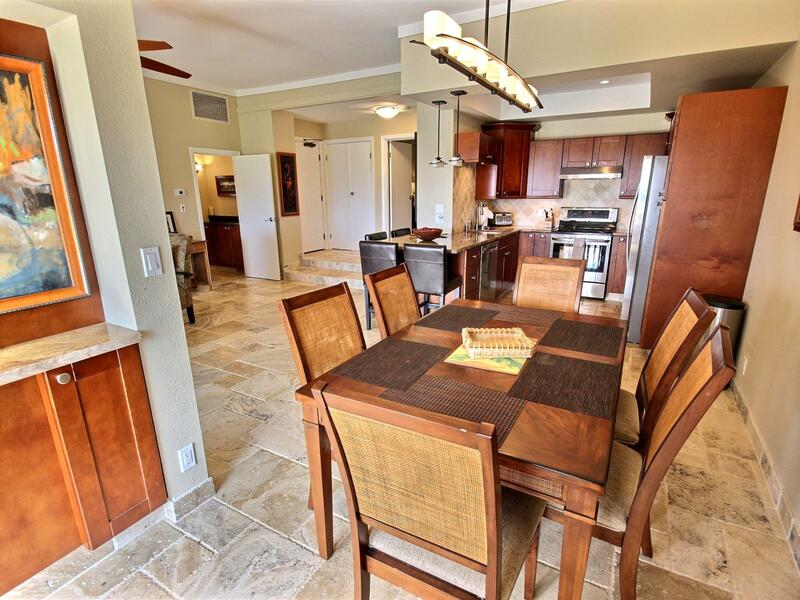 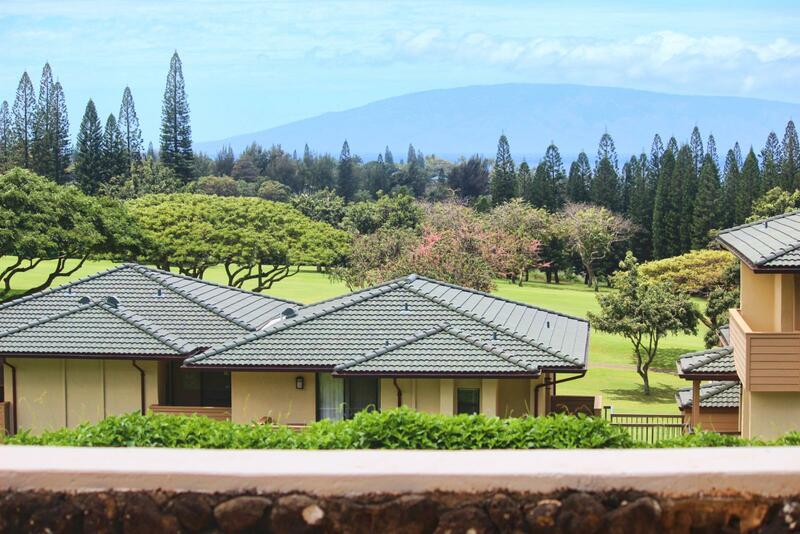 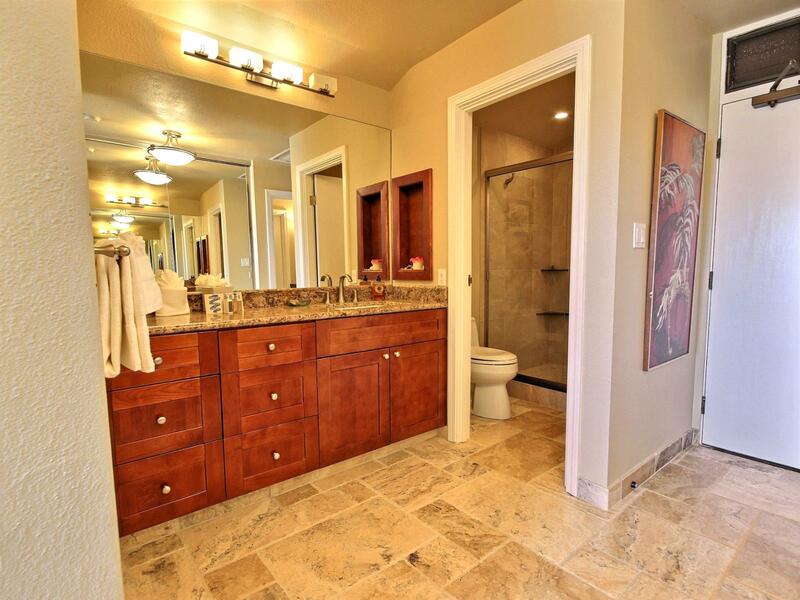 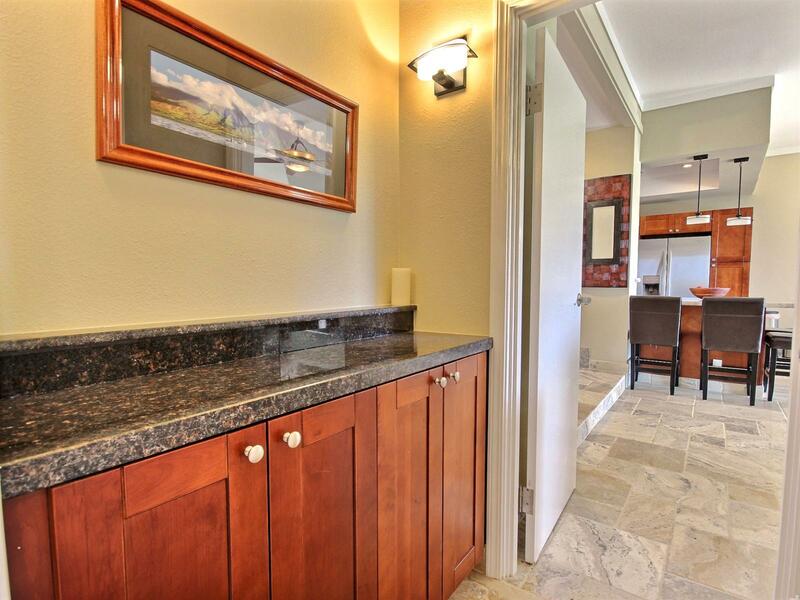 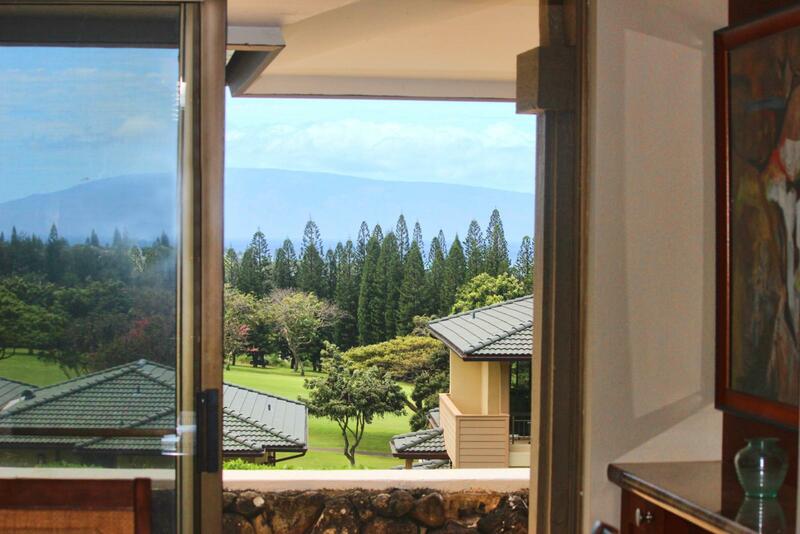 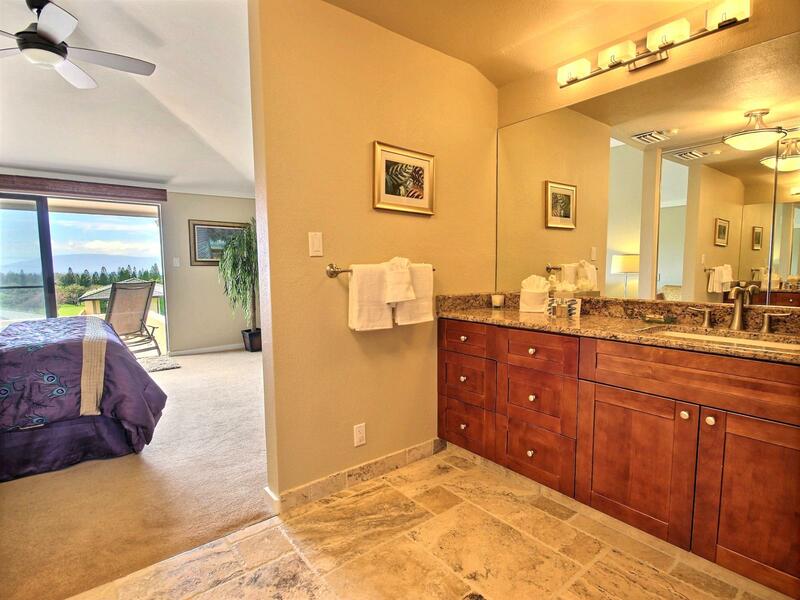 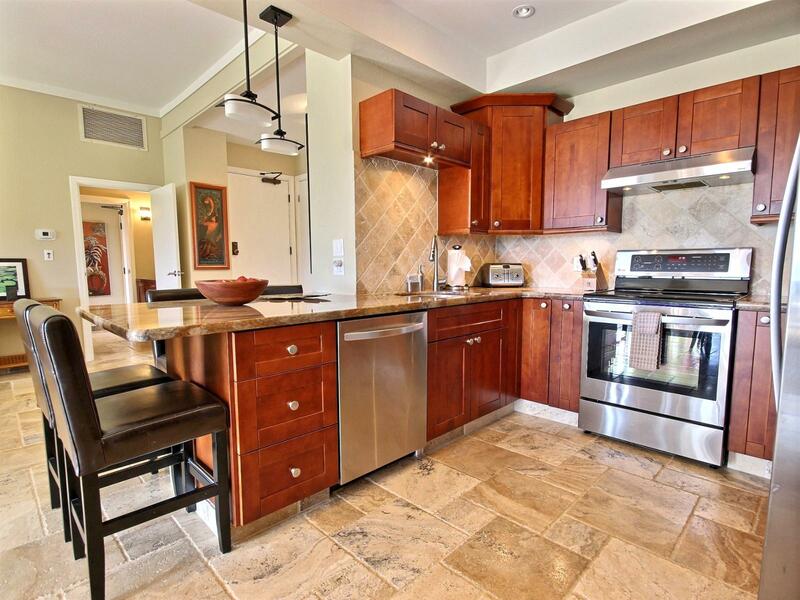 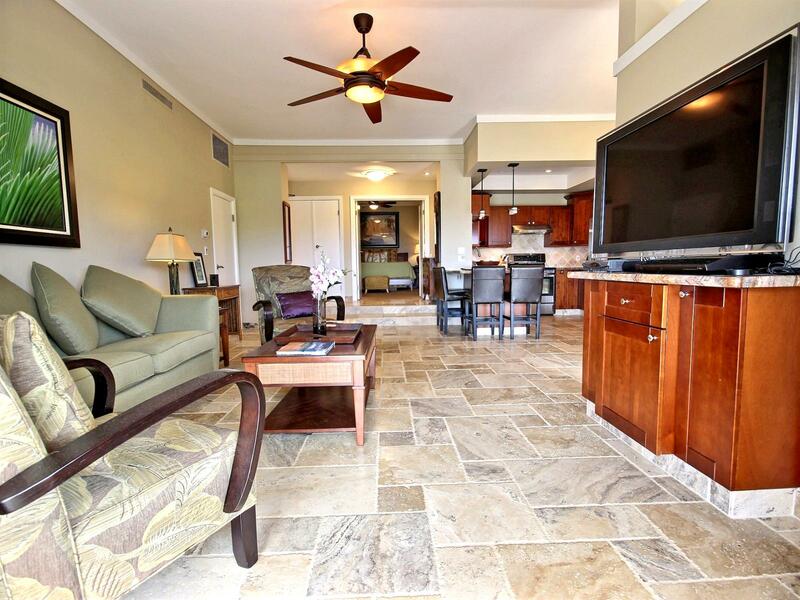 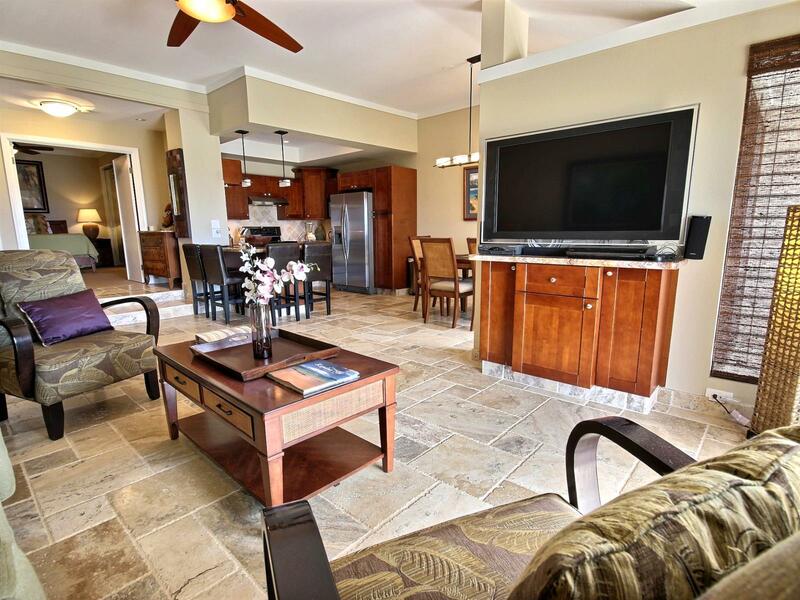 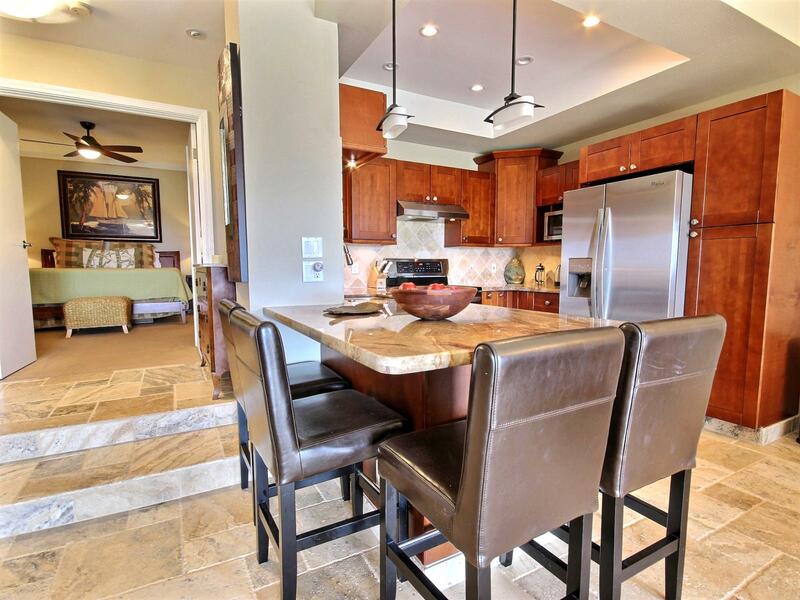 Vacation in comfort in this fully remodeled two bed and two bath Golf Villa. 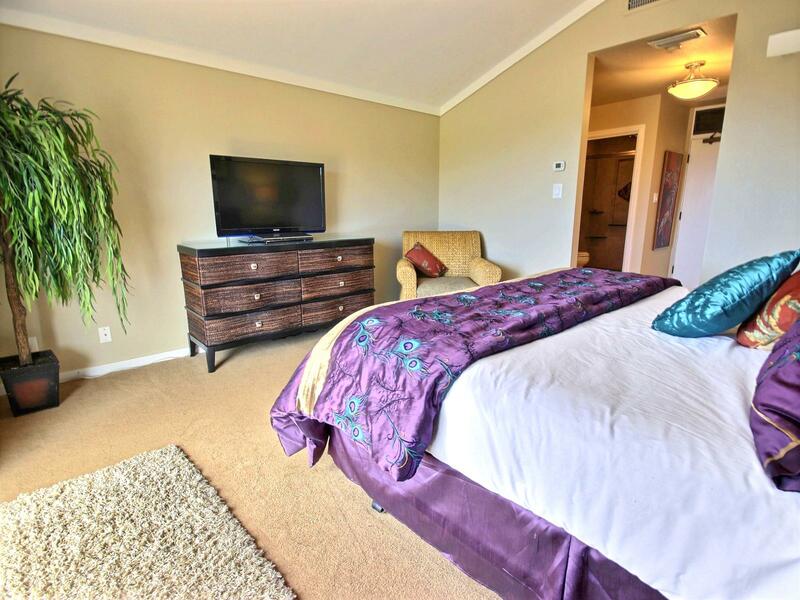 With plenty of room for two couples or a large family, this first floor property will impress even the most discerning guests. 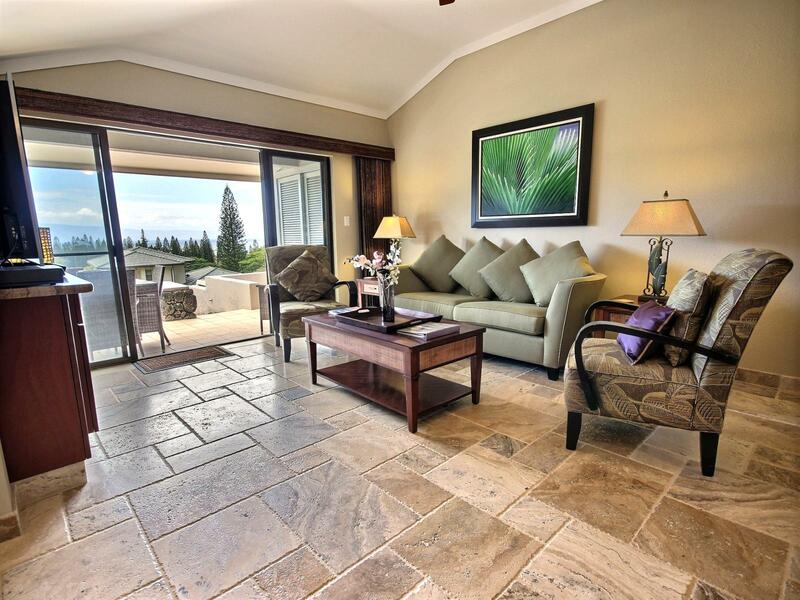 Custom travertine tile flooring villaes all of the open living space, with expansive windows and doors leading out to the 1200 square feet of outdoor space. 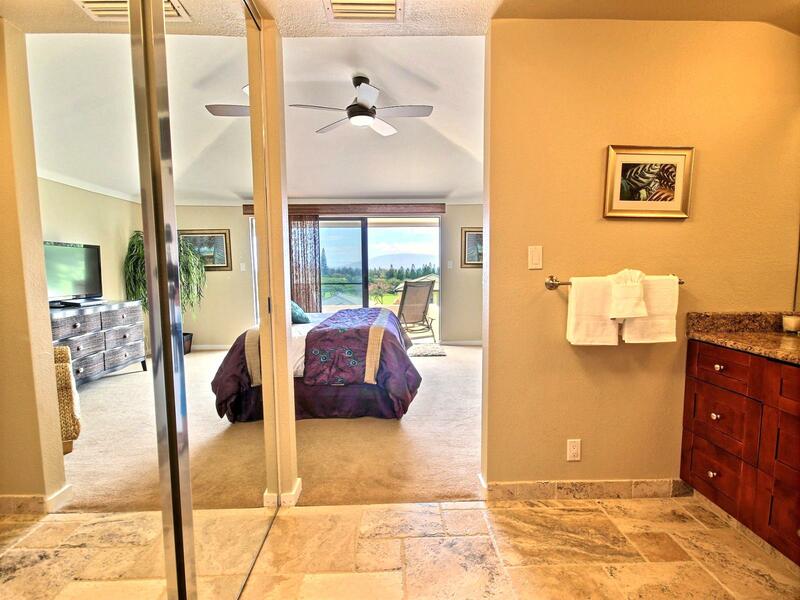 View from guest bathroom to ocean!